We previously heard a rumor that the Samsung Galaxy Note 8 would launch at an event on the 23rd of August, although it looks like it could land a week later than that. According to a recent report, Samsung;s CEO DJ Koh recently told Taiwanese media that the device will be made official later August and will go on sale in September. Samsung will apparently launch the Galaxy Note 8 in two phases, with the US, UK and South Korea getting it first and then more countries in the second phase in October. The Samsung Galaxy Note 8 is rumored to feature a 6.3 inch display with a Quad HD resolution of 2560 x 1440 pixels and the device will apparently come with different processors depending on the region. 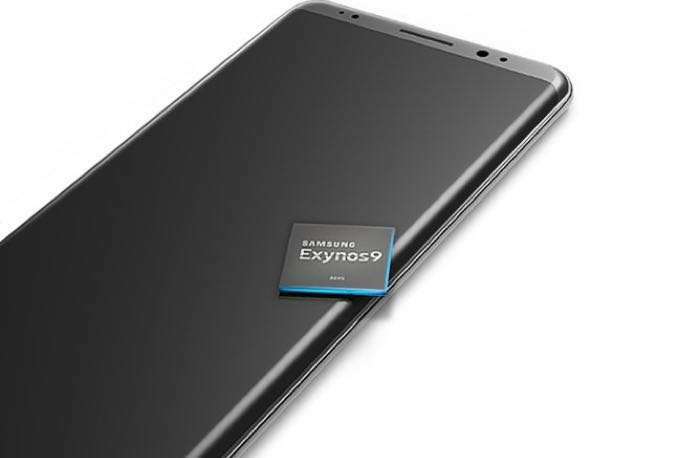 There will be two processor versions for the handset, one will come with a Qualcomm Snapdragon 835 processor and the other with a Samsung Exynos processor, we are also expecting the handset to come with 6GB of RAM. Other rumored specifications on the new Samsung Galaxy Note 8 include a choice of 64GB and 128GB of storage and dual cameras on the back of the device. Each of the rear cameras on the Galaxy Note 8 are said to come with 12 megapixels. So it looks like Samsung may hold their Galaxy Note 8 press conference around the 30th or 31st of August, just before IFA 2017 which takes place between the 1st and 6th of September.